A Beauty Brunch by NUXE US for Top Miami Bloggers at the Gale Hotel, in Miami Beach. 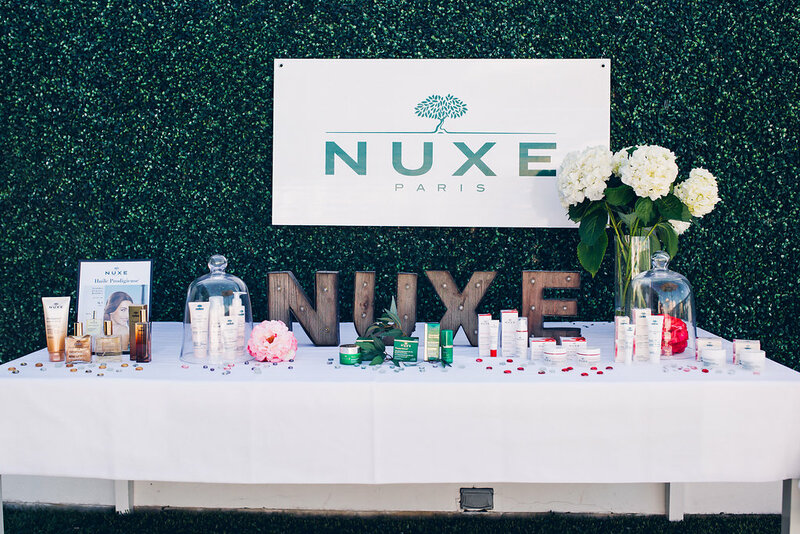 The Creative’s Loft organized and designed this event with NUXE US, who was seeking for an unforgettable and exclusive beauty experience where Top Miami Bloggers and influencers were invited to spend a fabulous Parisian morning at Gale Hotel in Miami Beach. 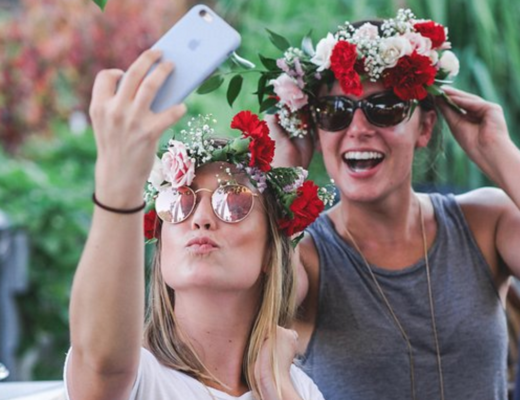 NUXE US had the curtesy to exclusively invite these influencers not only to know a little bit more about the brand but also to know them better and spend a beautiful time while tasting a delicious Parisian Brunch in a rooftop. 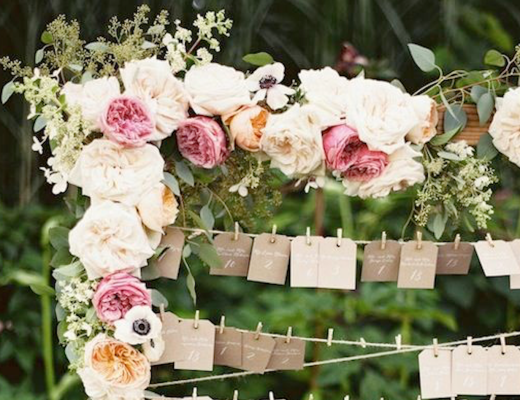 Beauty Brunch by NUXE Official Video.